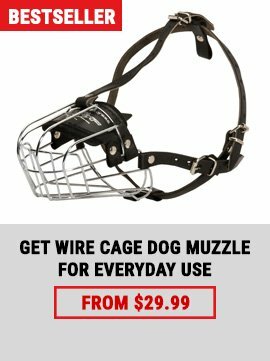 Looking for a wire dog muzzle, we have complete range at unbeatable prices. 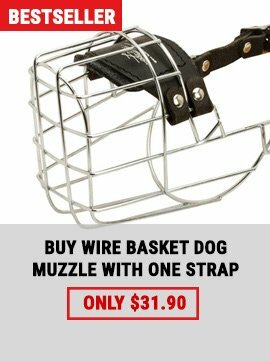 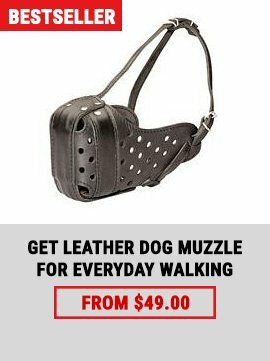 There may be times in your dog's life when you need to use a muzzle. 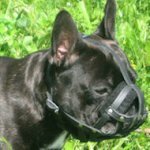 Teaching your dog to like wearing a muzzle is something every dog owner should do, not necessarily just for aggression problems, but in case you need to muzzle the dog in an emergency situation.